Tobacco use remains the leading cause of preventable death and disability in Delaware and the United States. Governor Carney supports raising the legal age to purchase tobacco products from 18 to 21. Eligible state employees are now entitled to 12 weeks of paid parental leave following the birth or adoption of a child 6-years-old or younger. 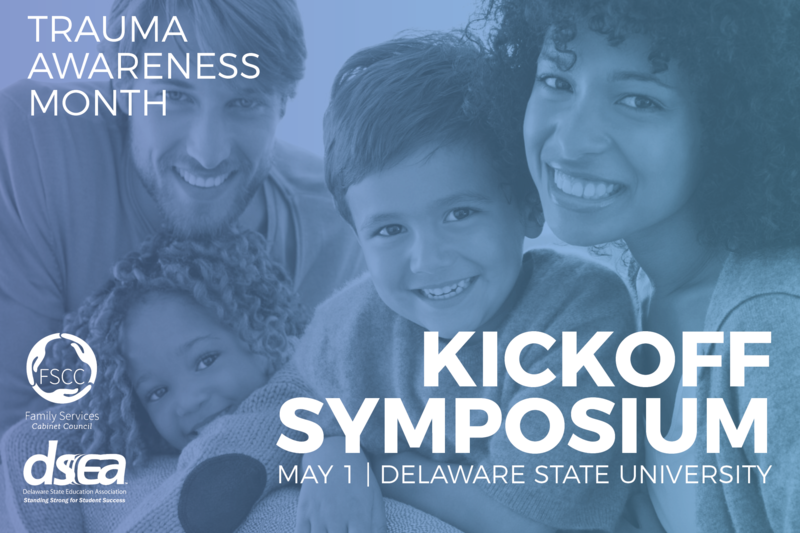 Register today for the Trauma Awareness Month Kickoff Symposium on May 1, 2019. 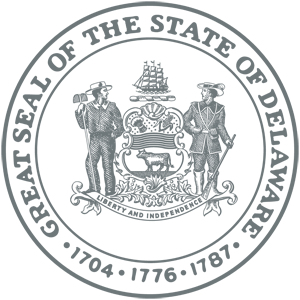 This event will include an interactive panel, breakout sessions, keynote speakers and more. 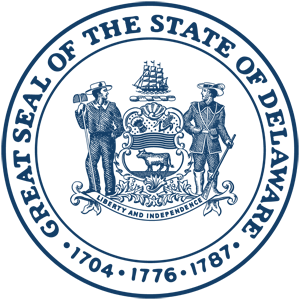 Sign up for weekly email updates from Governor John Carney. 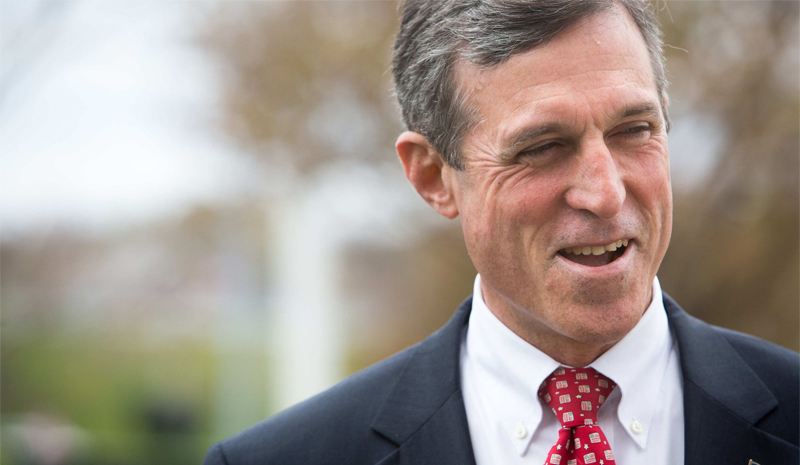 Governor John Carney has been working to make Delaware a better place for more than 30 years. Born in Wilmington and raised in Claymont, Governor John Carney has been working for the Delaware people for more than 30 years. John took office as Delaware’s 74th Governor in January 2017, focused on making Delaware’s economy more competitive, preparing Delaware’s children to succeed, and building a long-term sustainable financial plan for the State of Delaware. Working with Delawareans across the state, and with members of the General Assembly, he has made progress on each of those priorities. 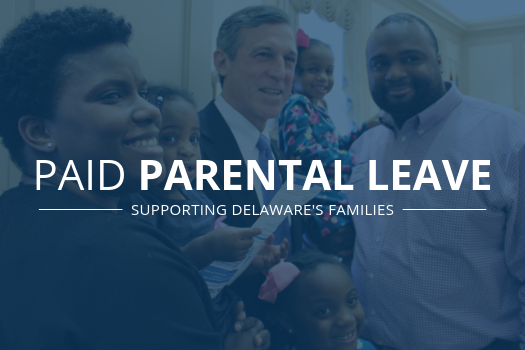 John has directed new resources to high-needs schools, partnered with the private sector to drive new job creation, and taken steps to lower healthcare costs for Delaware families, businesses, and taxpayers.